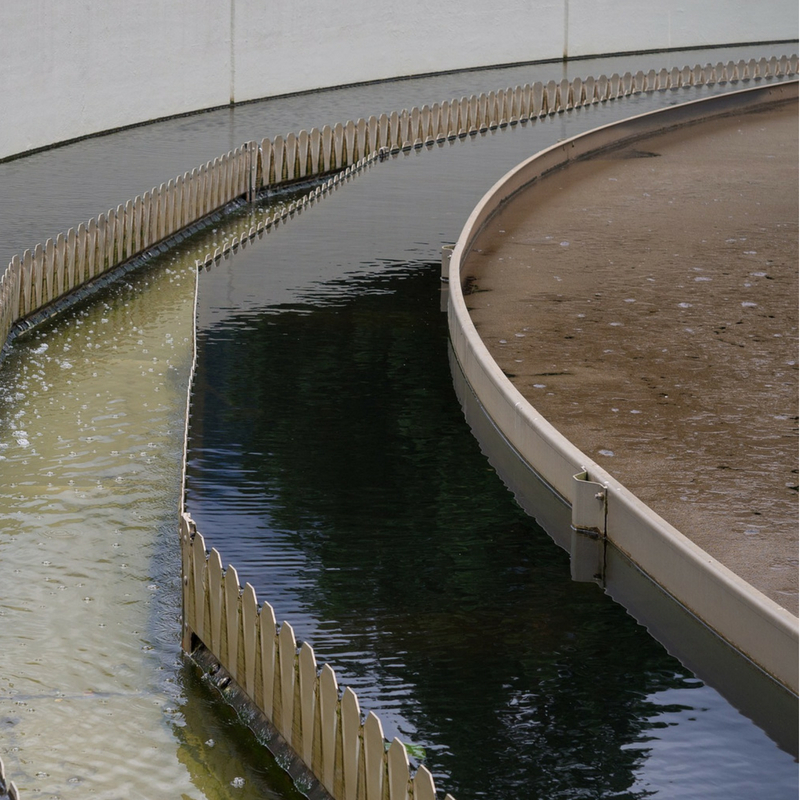 Wastewater management is an undesirable task for facility managers and their staff. But, it’s an important job, because wastewater problems can quickly turn into a very expensive and unsanitary mess. Below is advice from our engineers about the ten most common wastewater treatment problems you may encounter at your facility and how you can fix them. Check for proper chemical dosage with jar testing. Look for low chemical metering by checking your drawdown and metering (pump settling). Your chemical feed pump could be adjusted too low. Increase your feed pump or drawdown rate if needed. Check your pH and control calibration, and make adjustments if needed. Be sure you have an ideal injection point, and change it if needed. This issue is usually caused by improper chemical dosage. Check your dosage with jar testing. Be sure you have adequate dilution water. Check your polymer or coag injection points. These should be optimized to allow for good solids contact and reaction time. Your sludge collectors need to be working correctly. Check the motors, chains, drives, and belts. Check the function of your sludge pump. Do the pumps and pipes have debris in them? Switch to the standby pump if needed. Look for changes in influent flow, pH, or chemistry by conducting jar testing. Are the polymer and coagulant levels where they should be? Use jar testing to check. Check your baffling inlet and outlet alignment, and adjust it if needed. Make sure your cross-collectors are functioning. Check their motors, drives, and belts. Check the collector’s sprocket, chain link, flight, and shear pin. Repair these parts if they are damaged. If the sludge blanket is too deep, you may need to pump it out. This can be done manually if necessary. Chances are, your sludge blanket is too thick. Address this by increasing your flight speed and/or low flow rate. Try decreasing the flight speed or increasing flow rate. The air/solids ratio may be too low. Increase the air input. The pressure may be too high or low. Open or close the recycle valve. Is the recycle pump working correctly and turned on? Check it for repairs and proper operation. The chemical addition may be inadequate. Use jar testing to check chemical dosages. The loading may be excessive. If so, lower the flow rate. Now you have an idea of how to tackle common wastewater treatment issues. But as a facility manager, you’re likely tackling water treatment responsibilities beyond just wastewater. If you’re looking for more guidance, download our free eBook, 5 Things Successful Facilities Get Right With Water Treatment to learn more about how to make your water work for you.